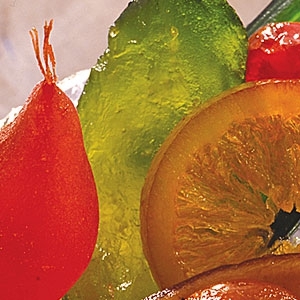 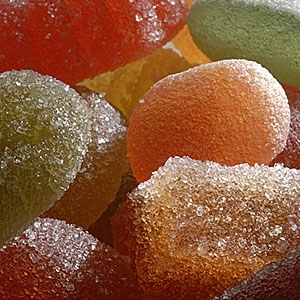 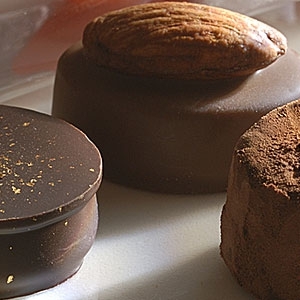 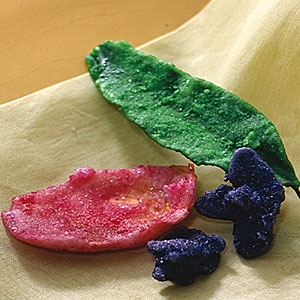 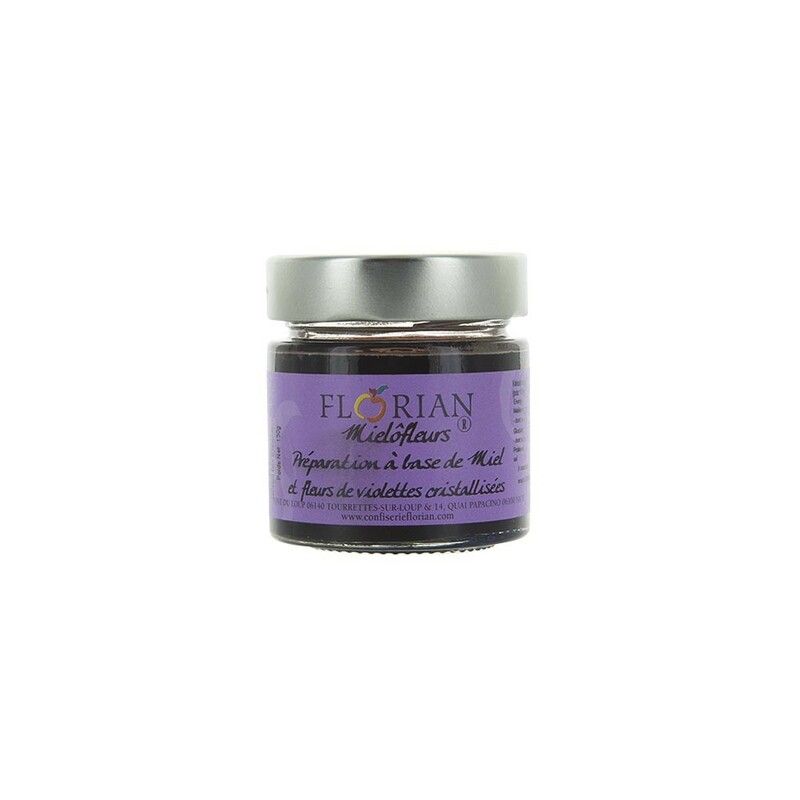 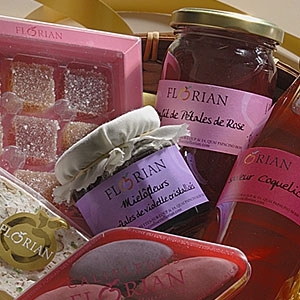 Confiserie Florian - Discover exclusive honeys with crystallized rose or violets... A real treat! 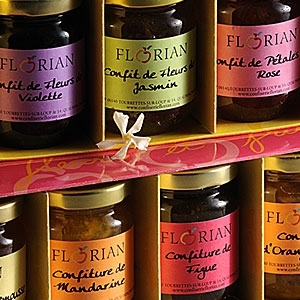 Honey is a delicacy that flowers from Provence turn into a most refined treat. 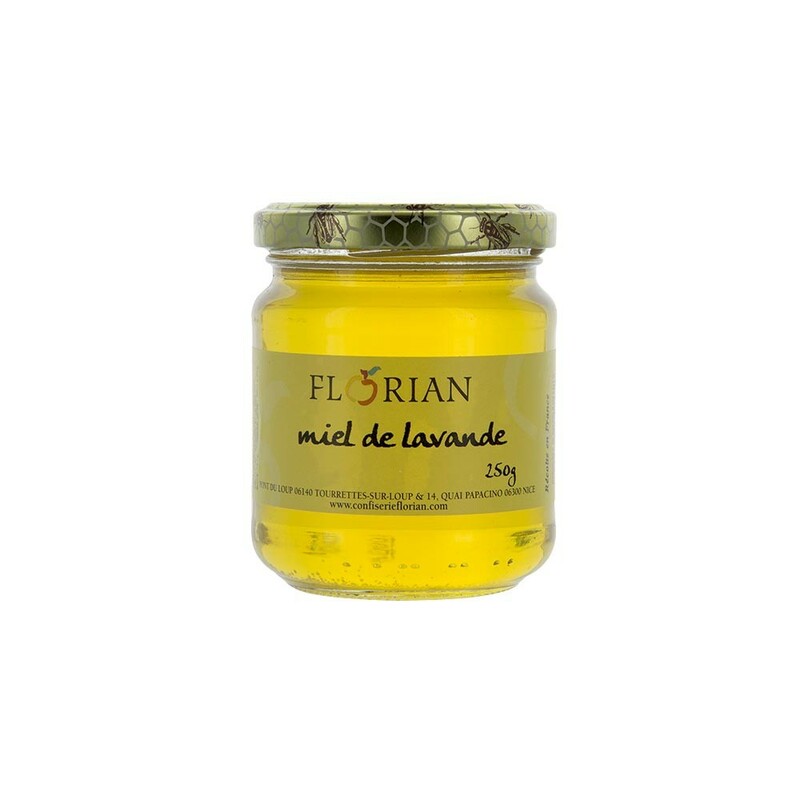 Lavender honey is a most appreciated local treat, our "mielofleurs®" are an exclusive product made with our cristallized flowers. On a slice of toast of cake, in a yoghurt, it is delightful.